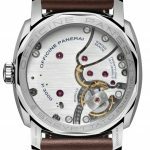 With the increased popularity of Officine Panerai timepieces in the late 90’s into present day, Panerai enthusiasts love to see watches that pay homage to the original DNA that made the watch what it is today. 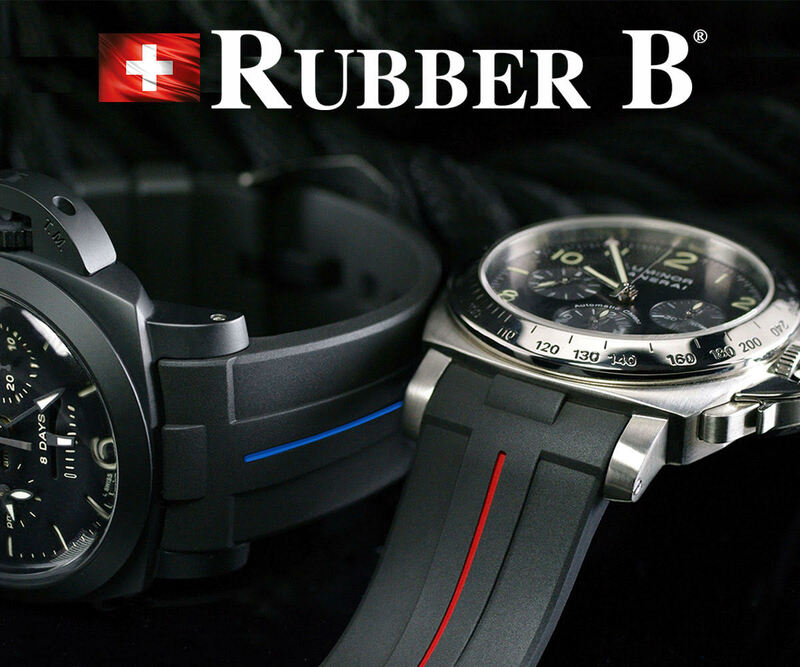 The roots of where this brand came from is what intrigued me from the start and it’s what fuels a lot of fans even though the brand has not been around as long as some of the other Swiss counter parts. 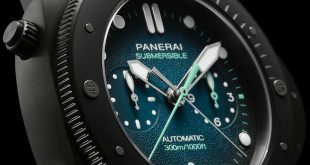 At SIHH last year, Panerai released a special Edition Mare Nostrum that was a hit amongst the purists. 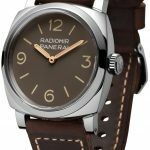 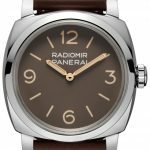 This year at SIHH 2016, they dig deep into their history to release another special edition, the Panerai PAM662 1940 Radiomir Acciaio which you can trace it’s roots back to the Egiziano Picollo from the 1950’s. 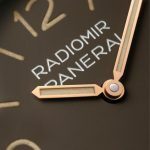 In the mid 1950’s the Egyptian Navy who were clients of Panerai asked for a Radiomir watch even after the Luminor patent application was established. 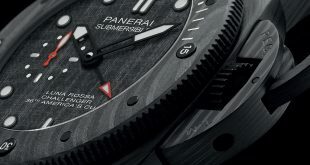 Radiomir and Luminor as many will know, refer to the two luminous materials that were created to achieve the legendry lume and visibility at night or underwater. 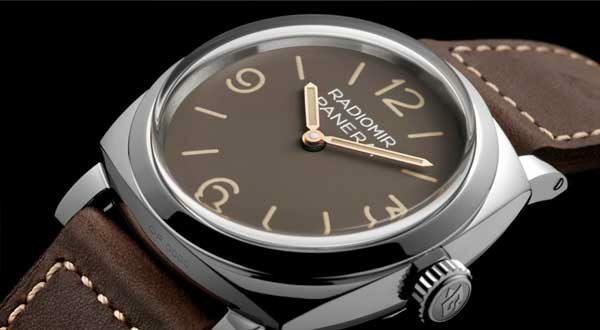 Radiomir was a powder that was based on radium which many had concerns about due to its radioactivity levels. 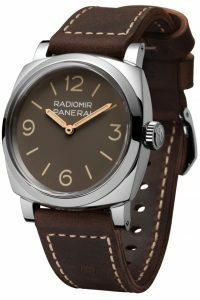 Eventually the Radiomir substance was changed to Luminor, which was based on tritium that was about 20 times less radioactive. Of course present day all the new pieces feature Grade A Super LumiNova instead of the tritium due to it’s radioactivity. 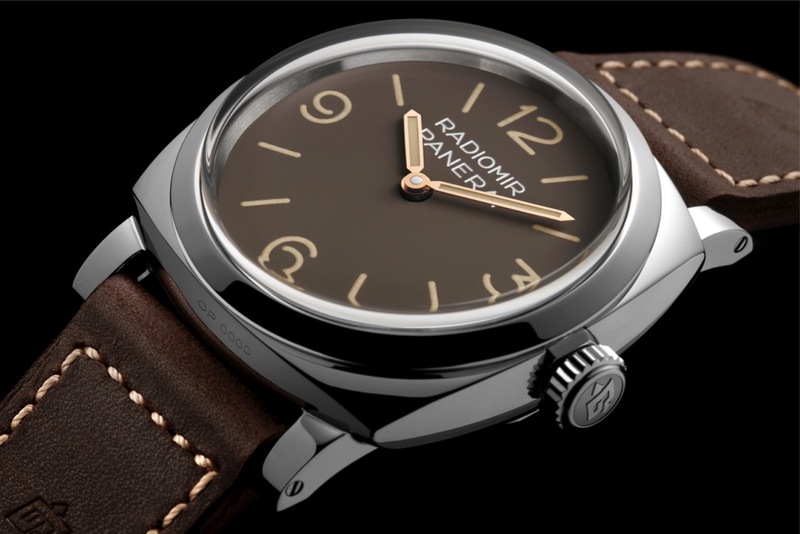 Tritium, or T-Dials are very sought after pieces in the Panerai collections. 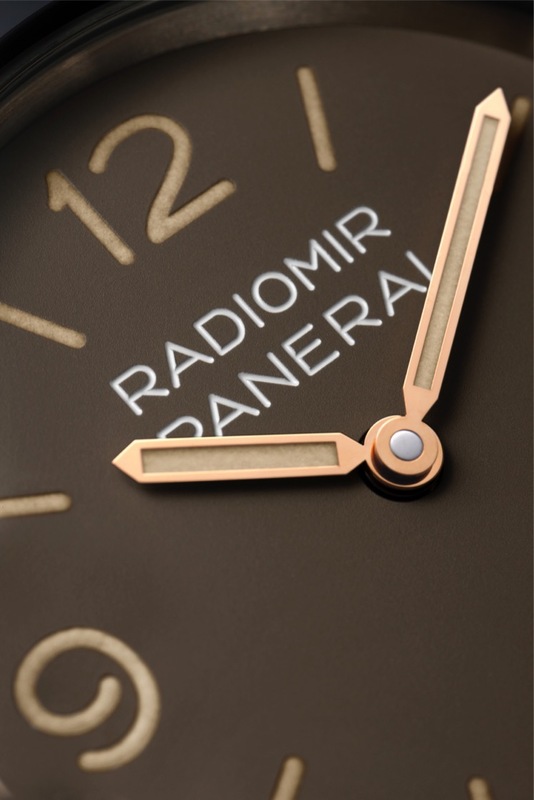 Today however, we associate Radiomir & Luminor with the actual case style rather than the actual lume on the watch. 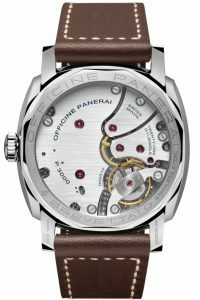 In 1954, Officine Panerai created one of the most fascinating watches in its brief history, the reference 6154 “Egiziano Picollo” (Small Egyptian). 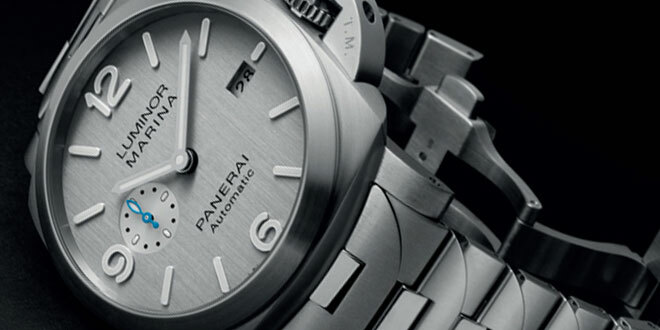 This piece was the predecessor to the much larger 60mm Egiziano that we all know so well. 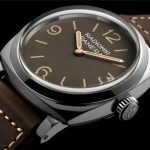 Originally no more than 30-40 examples of the Egiziano Picollo were produced, making it one of the most sought after vintage Panerai watches. 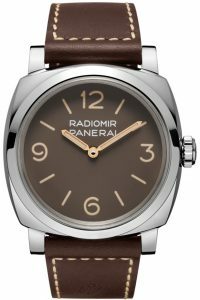 The PAM662 is faithful recreation of this model brought into the modern age with current standards, materials and precision craftsmanship. 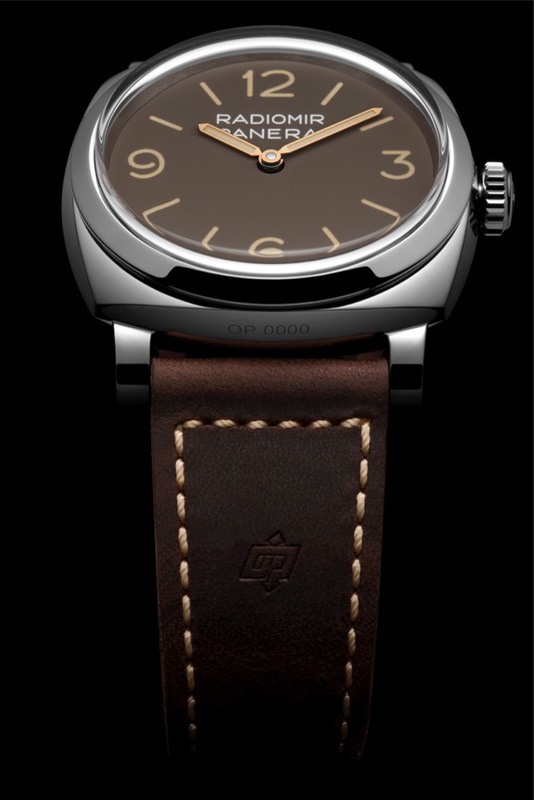 The new version of this historic piece features the same 1940’s case in 316L polished steel done in 47mm to preserve the historic look of the watch. The PAM662 features a brown dial meant to replicate the natural discoloration that the vintage pieces would acquire over time due to the radioactivity of the Radiomir substance in the watch. Staying true to form the dial is a base one featuring the iconic numbers and batons and finished off nicely with gold hour and minute hands meant to replicate the ones from that time period. 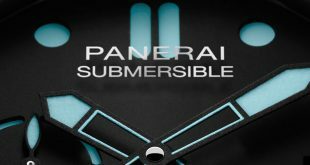 The faux vintage lume gives the piece the look of an aged piece while using the newer Super LumiNova applied to the indices. The PAM662 does not feature a sapphire glass, but instead a slightly domed Plexiglas. The back of the watch has a sapphire crystal showing off the hand-wound P.3000 3 Day power reserve movement which also has the quick hour change complication allowing you to change the hour hand forward or backwards without actually stopping the movement of the watch. 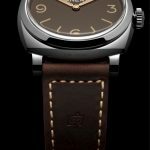 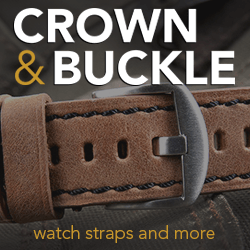 To round out the finished product the PAM662 is equipped with a Ponte Vecchio strap in brown leather, ecru stitching, and a heat engraved OP logo. 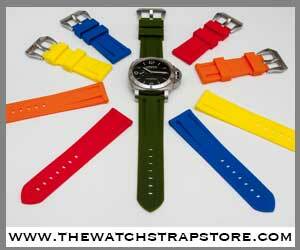 With the special edition box you are also given a spare Plexiglas for the watch in case it ever needs to be replaced.